African-Americans were only allowed to vote if they owned $250 worth of property- no small sum in 1820, but Sarah’s father was rich enough to meet the qualification. Her father was a strong advocate of black voting rights and Tompkins Garnet would continue his legacy, fighting against racial discrimination and for expanded voting rights. He also stressed that his daughters get educated. 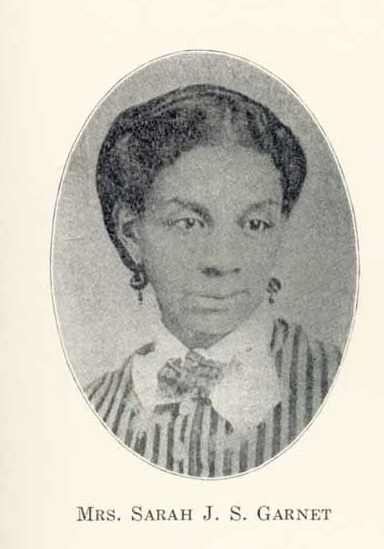 Garnet’s sister Susan McKinney Steward became the first black woman in New York State to earn a medical degree, and only the third in the United States. Sarah began her career as an educator in 1845. She was able to read and write well, a skill even many white people did not possess an extremely rare at the time for a woman of color. She was determined to help other African-Americans get educated, even though there was discrimination barring African-American children from attending white schools. 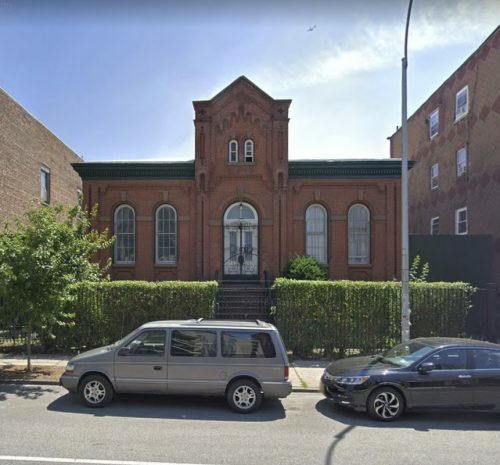 Thanks to the philanthropist Grahams Polley, Williamsburg had universal elementary school education, including “Colored School #3,” which still survives at 270 Union Avenue and is landmarked. Sarah began as a teacher’s assistant and nine years later became a fully-fledged teacher in 1854. Garnet was an inspirational and selfless teacher who continued to adopt new pedagogical methods throughout her teaching career. Her leadership was recognized on April 30, 1863, when she was appointed principal in the New York public school system, becoming the first African-American entrusted with this responsibility. She supervised two public schools, Grammar School #4 and Public School #80 until she retired in 1900, after an amazing 55-year career as an educator. Her romantic life, though, was tragic and haunted by death. Her first husband, Samuel Tompkins, died circa 1852, leaving her two children who tragically died prematurely. In 1879, she re-married, wedding the famous Abolitionist preacher Henry Highland Garnet, but she was quickly widowed again when her husband died in 1882, just two months into his posting as United States minister to Liberia. 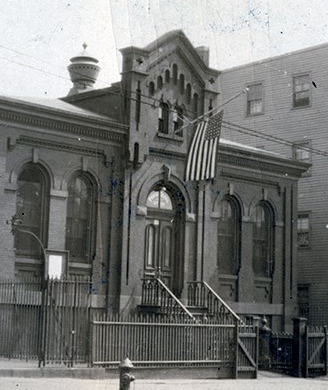 In the early 1900’s, Garnet also became the superintendent of the Suffrage Department of the National Association of Colored Women, which was affiliated with the National Association of Colored Women. Garnet along with the president of the league, Dr. Vienna Harris Morton Jones, supported the creation of the Niagara Movement, which demanded equal rights for all Americans. She died at age 80 shortly after completing a trip with her sister, Susan Steward to the inaugural Universal Races Congress of 1911 where Steward presented the paper, “Colored American Women.” Eight years later her vision of voting rights for both genders became a reality when the 19th amendment allowed women the right to vote.